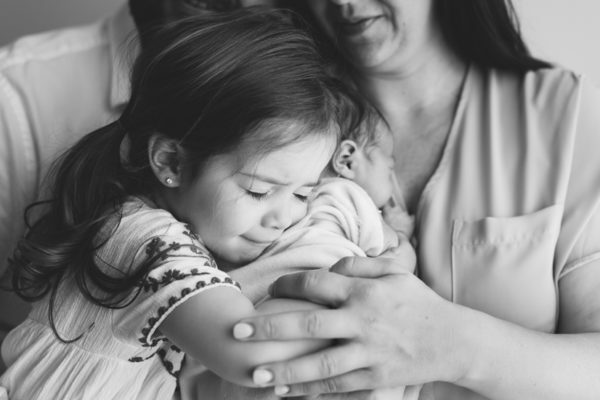 WHEN IS THE BEST TIME FOR PREGNANCY AND NEWBORN PORTRAITS? 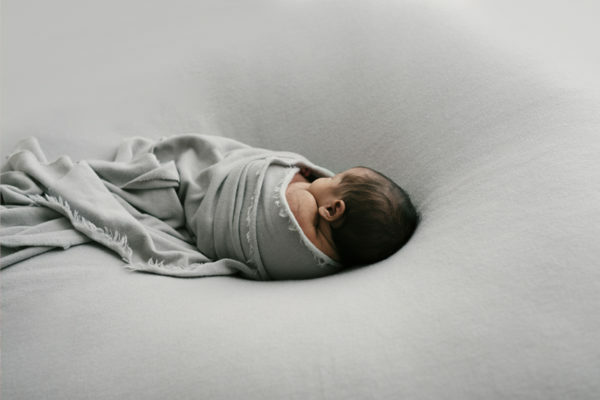 The best time to record the curled up, sleepy stage and all of those fleeting newborn characteristics and details is ideally between the first 5 to 12 days of life. 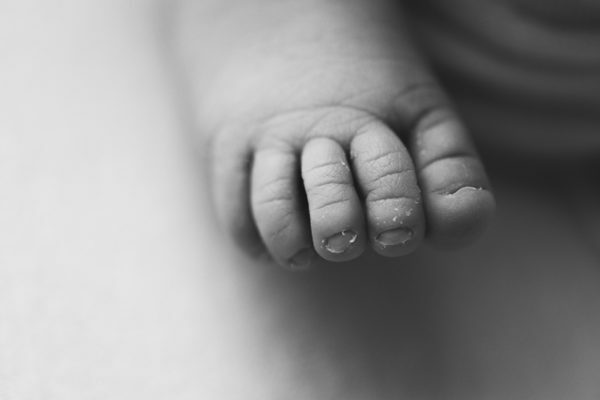 Although it is never too late to have your baby photographed. Book your pregnancy session by around 25 weeks if possible, especially if you would like an outdoor sunset session as they can book 6-8 weeks in advance. For your newborn portrait session, please try to book in early. The best time to capture the curled up, sleepy stage is between day 5 and 12. I will book you in for your estimated due date and once Bub arrives just send me a text to finalise a day for your session. It is important to try to book before Bub arrives as I can only accept a certain number of newborns each month to be sure I am there for each family as they need me.Booking in early means you can secure your session and won’t need to worry about finding a photographer at the last minute after Bub has arrived and things are a little busier than usual. CAN I INCLUDE MY HUSBAND AND OTHER CHILDREN? Yes, absolutely! Bring partners and siblings along to your pregnancy session or come alone for some quiet time. Bring your partner and older children to your newborn sessions also, we will start the session with family and sibling photos, then Hubby can take the kids to the playground, or out for a milkshake while I photograph your new additional with yourself on hand in case Bub needs you. NOTHING I OWN FITS ME! DO YOU HAVE MATERNITY DRESSES OR KNOW WHERE I CAN FIND SOMETHING SPECIAL? Yes, absolutely! I have several dresses in my studio that you are more than welcome to borrow. You can see them here.